Who Benefits From the Stieglitz Collection at Fitz University? Most fiduciary relationships determine with specificity the beneficiaries of the fiduciary’s activities. Not-for-profit entities, however, serve a class of unspecified beneficiaries and can exercise discretion in determining who to serve and how to serve them. This paper explores the limits of discretion that recent litigation established for Fisk University in balancing its educational mission and its administration of a valuable art collection donated decades earlier. The paper analyzes the case as it addresses respect for donor conditions, changes in circumstance, standing issues, the doctrine of cy pres and the designation of the appropriate class of public beneficiaries. Race and geography also play contributing roles. Well worth a read. Donn Zaretsky finds it “much more interesting” than the Attorney General’s brief in the very long legal battle over the present disposition of the collection. 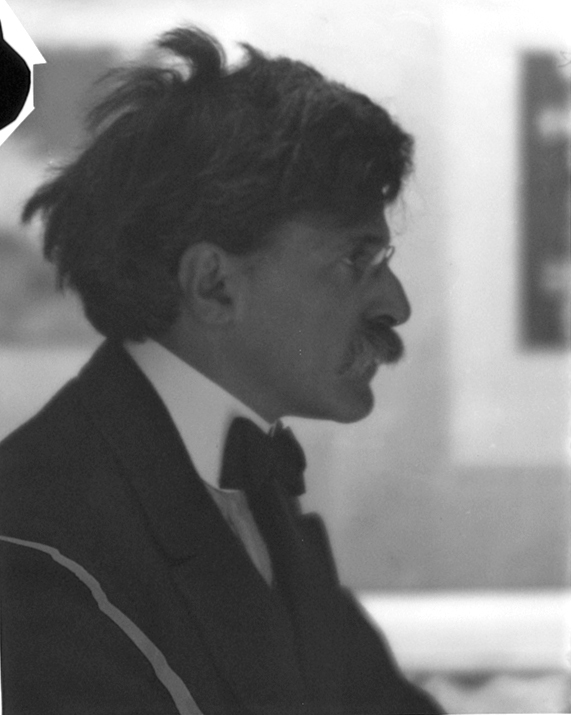 Author Derek FinchamPosted on May 16, 2011 Categories Deaccession, WritingTags Alfred Stieglitz, Crystal Bridges Museum, Fisk University, Georgia O'Keeffe, TennesseeLeave a comment on Who Benefits From the Stieglitz Collection at Fitz University? A decisions of sorts has been reached in the case remanded to Davidson County Chancery Court in Tennessee in which Fisk University sought permission to sell an interest in the Stieglitz Collection to the Crystal Bridges Museum. Lee Rosenbaum has done some terrific reporting on this decision here and here, and posted the decision online (embedded below). The end result? The court is open to the sale, but also wants to hear more about whether there is an option to keep the art in Nashville. Daniel Brook of the Boston Globe has a can’t miss article on the “Gross Clinic” fund raising efforts in today’s edition, available here. He neatly summarizes all of the salient issues in the dispute, and rightly points out the hypocrisy in an American city, which owes much of its artistic resources to the power of its Gilded Age benefactors, crying foul when an important work is purchased by wealthy outsiders. Were Philadelphians perhaps upset at the idea of Bentonville Arkansas, home to Wal-Mart, upstaging its own perceived cultural importance? I think so. The article echoes a lot of the arguments I’ve been making here, namely that the civic export restrictions are quite similar to the policies implemented by source nations to protect their own archaeological heritage.